Simply put we do a lot for the community, the youth, the families, the seniors ; for both the present and the future. With your help we can sustain the work and even do more. Currently the majority of our work is founder supported , but we are beginning to acquire a few organizational allies that believe in the work enough to help financially. Yet one of our primary goals is to get the “average person” engaged both with their time and resources to be a part of this great work that can have impact on them and the direct environment around them. 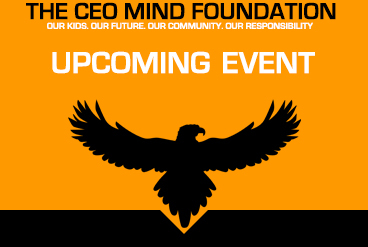 THE CEO MIND is a 501c3 Non-Profit organization , so that means your donations are completely tax deductible. 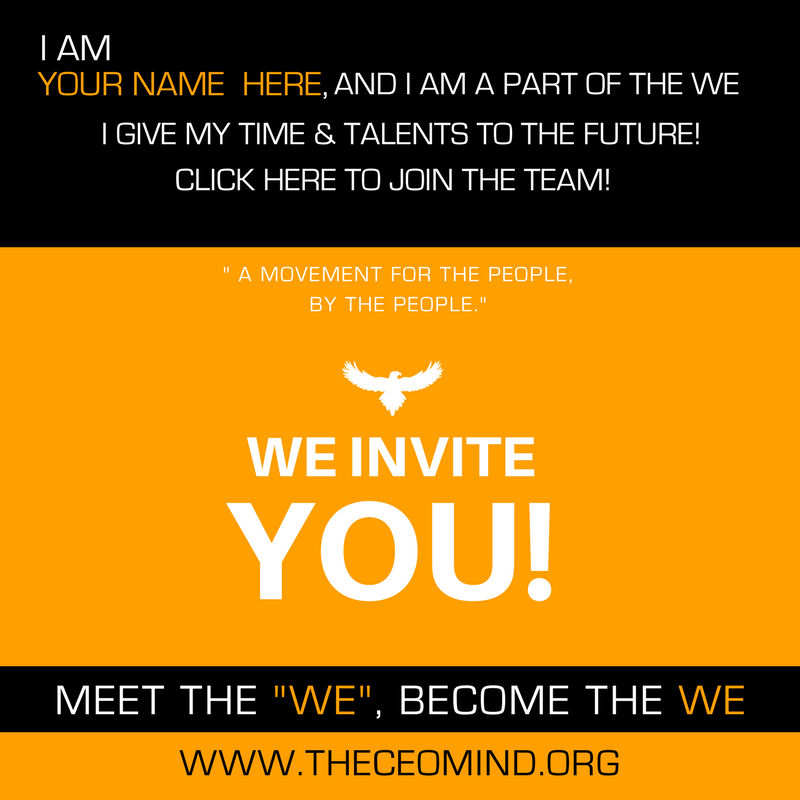 We welcome you to visit our websites, visit our locations, events, and come volunteer to see what it is what we do and why we do. Grill & Connect – Community Engagement Feeding those in impoverished areas. We are hoping that 2019 is a monumental year in which the people step up and chip in to help us meet the needs. Select an option below and please share with your family, network and business associates. Every bit helps. For about $0.67 cents per day you can give $20.00 per month that will aid in the impact and work WE continue to do daily in the community. If you aren’t ready to commit to a monthly donation, please use the link below to contribute.